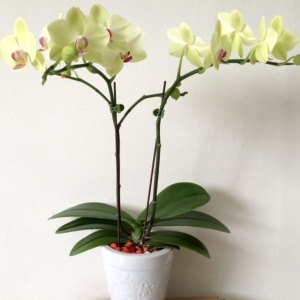 The multiple sprays sweet green orchid flowers stand to bloom cheerfully for 4-6 weeks in a cooling condition. 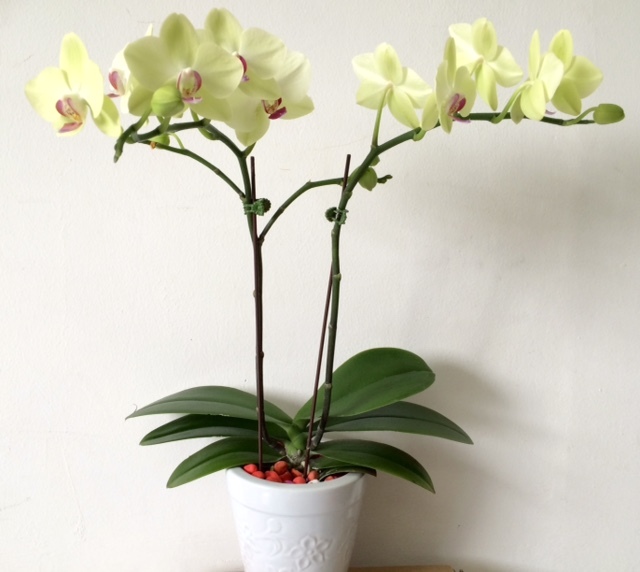 The best flower gift for a special day! The apple green orchid petals transform to yellow as new buds open. 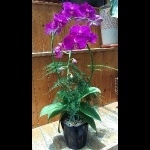 If you are thinking of sending mom flowers, this is the one for your choice. 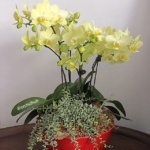 The orchid is a great symbol of friendship. If you have close friend that is also a mother or mom-to-be, these flowers are a lovely way to express your friendship with them. 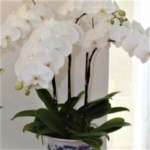 Please click here for Online Flower Shop ordering policies.